“THE KEY TO OUR SUCCESS IS OUR LOCAL ROOTS. WE ARE LOCAL GUYS LOOKING AFTER LOCAL CUSTOMERS. 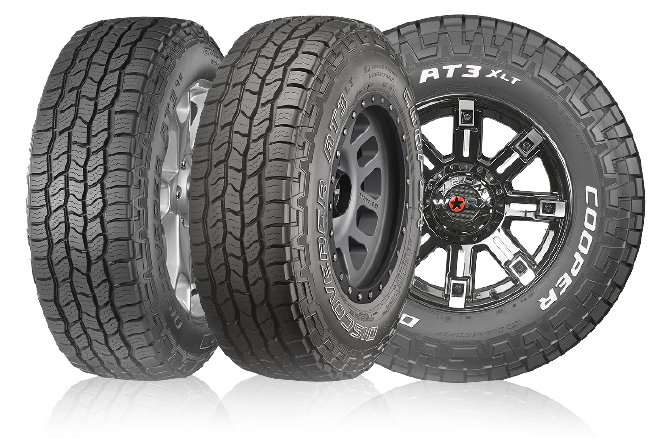 WE UNDERSTAND THEIR NEEDS AND ONLY RECOMMEND BRANDS AND PRODUCTS THAT WE TRULY TRUST”. 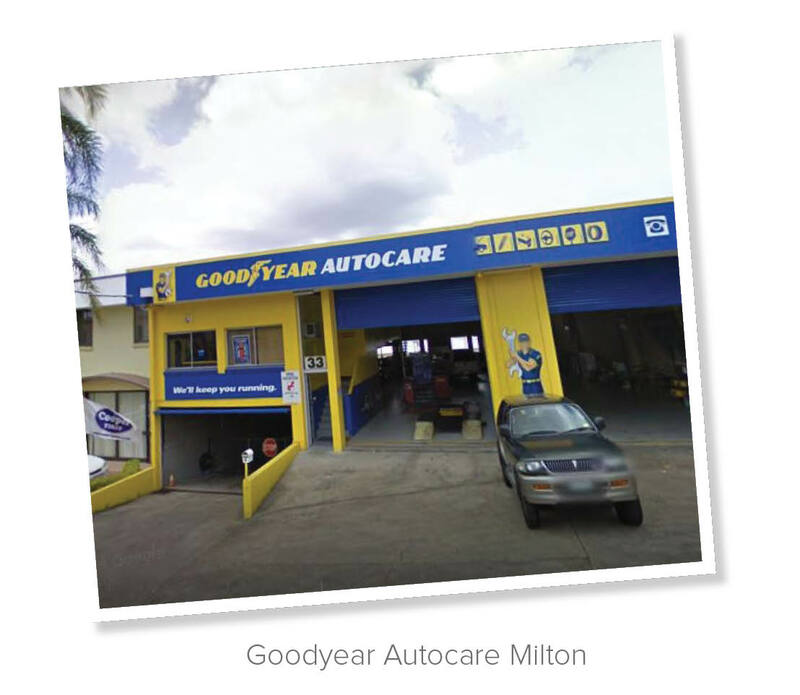 Goodyear Autocare Milton has much to offer. It offers great value for money that comes with the purchasing power of belonging to a group of 5 stores. The experience and knowledge that comes with its mechanical background and the old-fashioned good service that only a family-owned group can offer, placing great emphasis on training and the development of its team. The store has been established in the area for many years. The store went under the new ownership in 2014 when the long-established existing owner retired. The team focused on maintaining the reputation that had been built through so many years while adding their own twist bringing updated equipment and furthering the training of staff. The team has not only successfully retained the original local customers, but also developed new customers that work or commute in the vicinity. 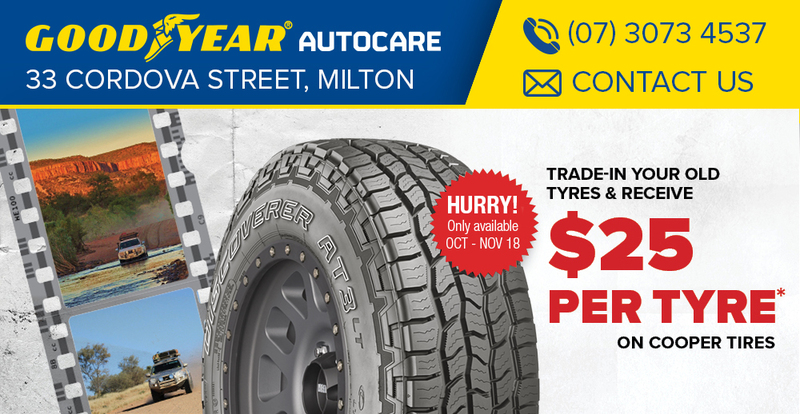 Goodyear Autocare Milton was runner-up in the recent Metro Dealership Awards held in Hobart in March last year.